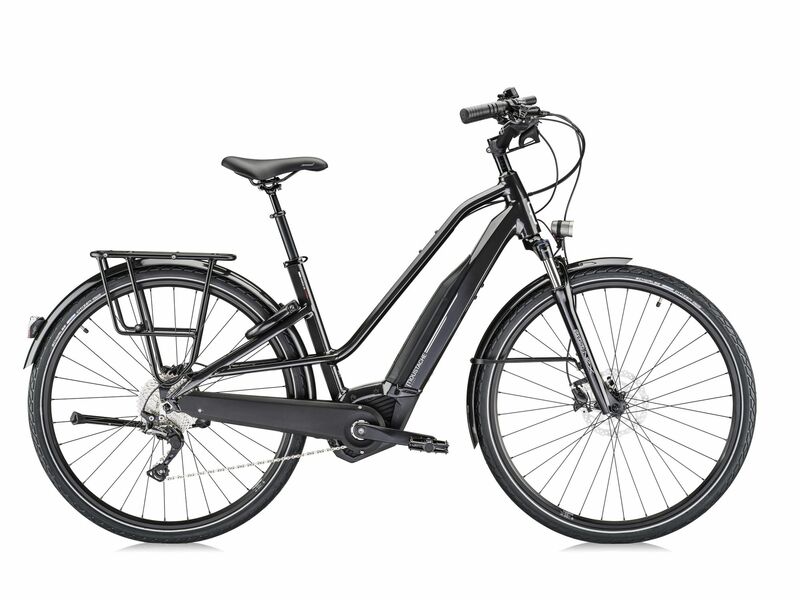 The Moustache Samedi 28.5 has a new innovative and elegant frame design, offering stiffness and stability. 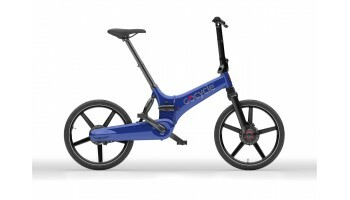 Moustache's Hidden Power technology, ergonomic handlebars and Suntour forks makes the ride truly excellent, reducing strain on the wrists and back while keeping your posture more upright and comfortable. 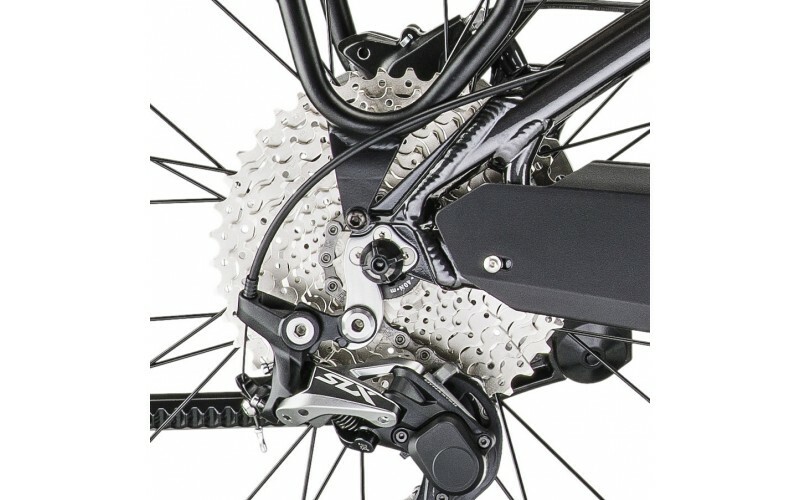 The 28.5 features the excellent Shimano SLX 11 Speed gearing system, offering a wide range and smooth transitions. 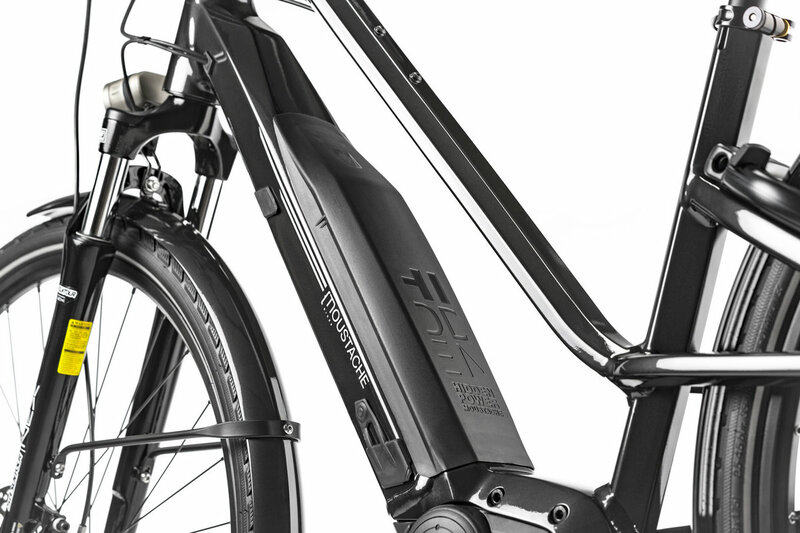 The hydro-formed specific frame construction helps rear wheel vibrations to disperse through the top tube. 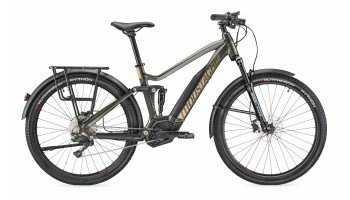 The sheer quality of Moustache eBikes has to be appreciated in the flesh. 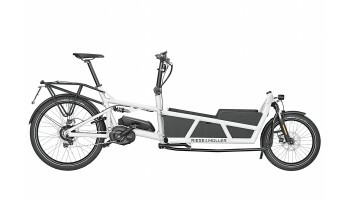 The Samedi 28.5 comes equipped with all the necessities including lights, stand, super stable rack and Moustache tubular aluminium mudguards . 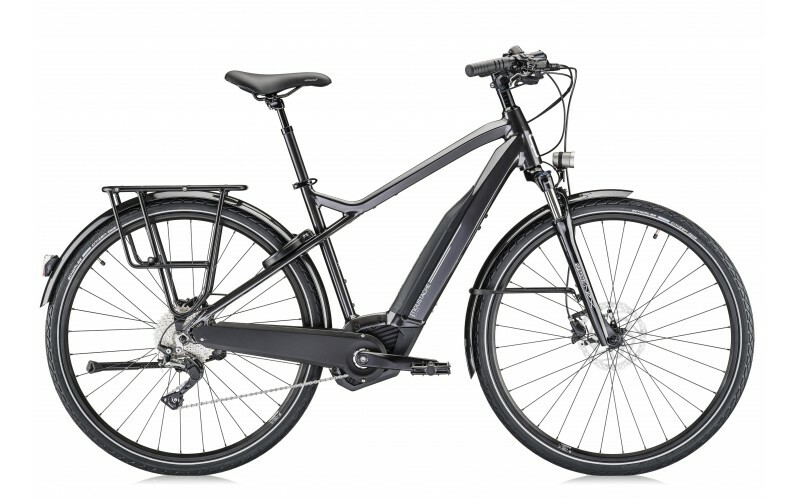 This highly practical bike is great for commuting, trekking, road, hybrid and long distance riding. 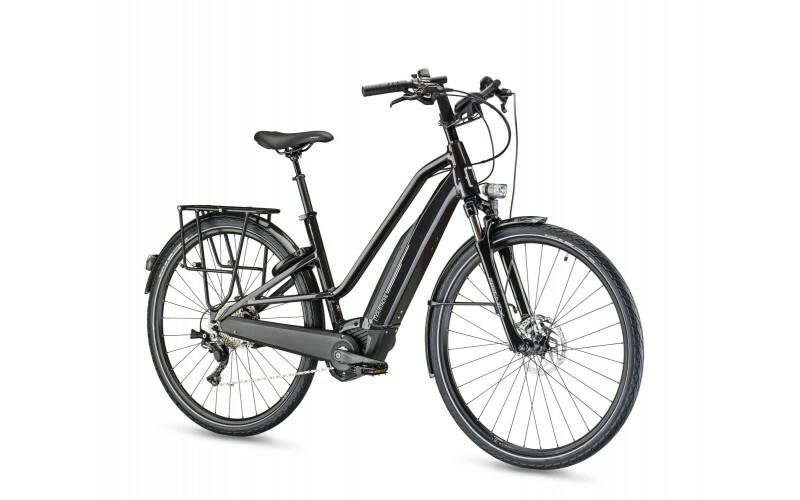 The highly comfortable riding position coupled with a Bosch Performance System makes this one of the best urban and hybrid bikes on the market. 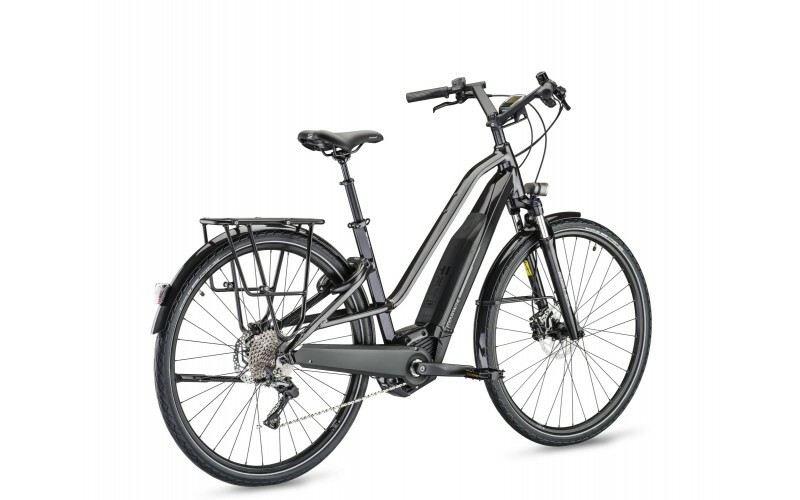 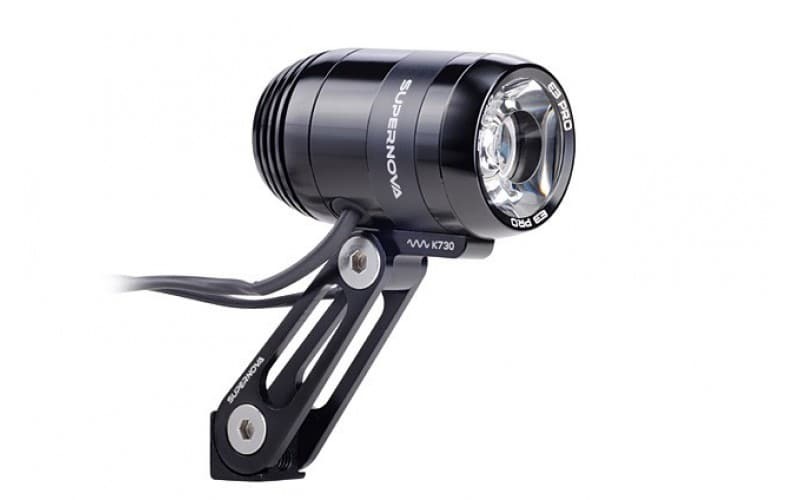 The Samedi 28.5 features the latest Bosch Performance CX system with a 500Wh battery. 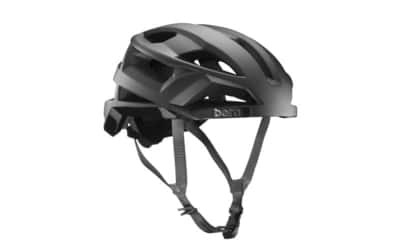 All is housed in the hydro-formed Moustache frame with Hidden Power technology. 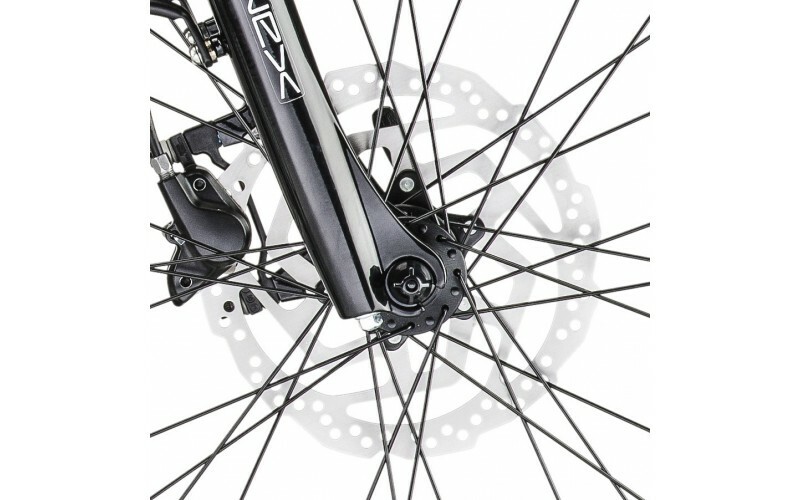 The Suntour NEX fork has 63mm travel, combined with the specific frame construction that helps rear wheel vibrations to disperse out the top tube. 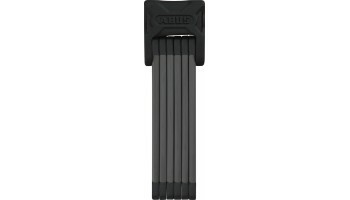 A new wider rack is super stable and compatible with child seats and heavier loads. 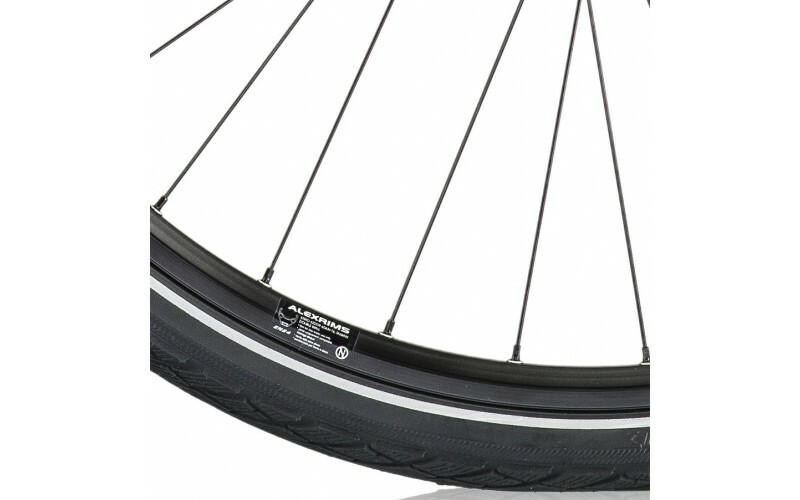 Anti-Puncture reinforced Schwalbe Citizen 700x47 tyres offer little rolling resistance with a higher volume to increase comfort. 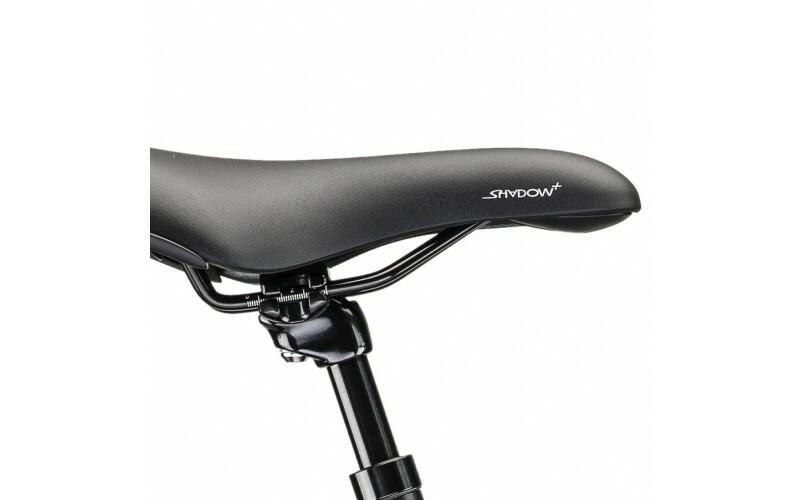 The geometry of the bike is what sets it above competitors, the extremely comfortable ergonomic handlebars provide you with a good posture for the longer rides. 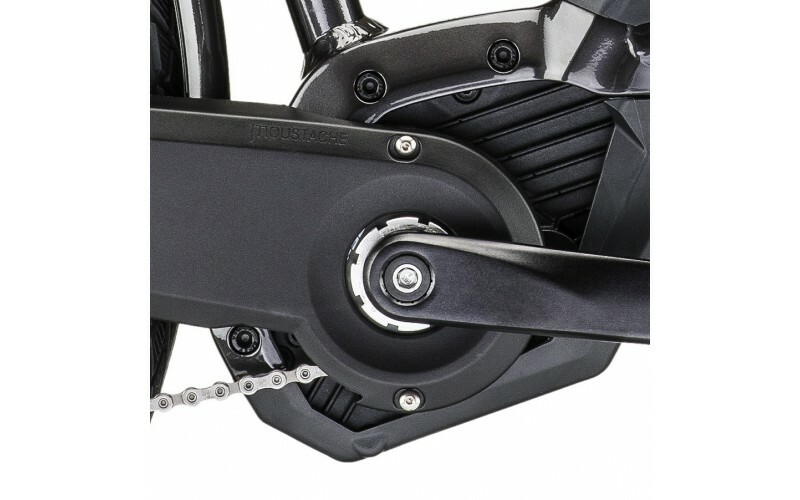 The impressive Shimano 11-speed SLX 17x11/40 transmission with remote lockout is featured. 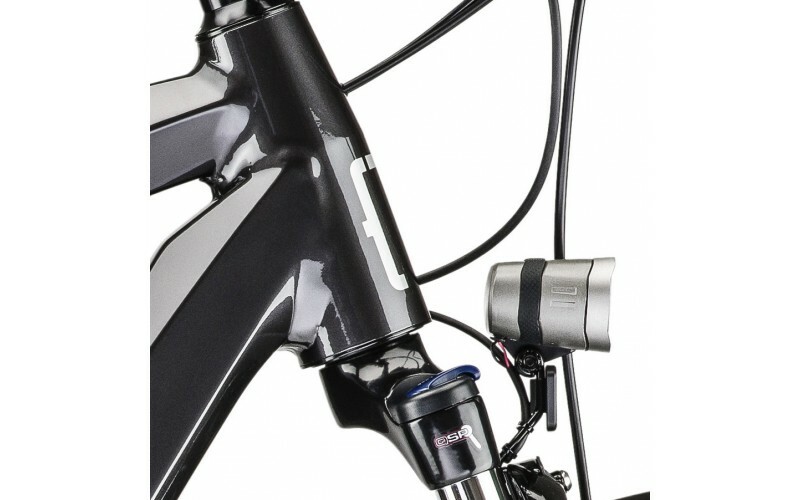 The front and rear lights both run off the battery that you can control off the Bosch Intuvia screen. 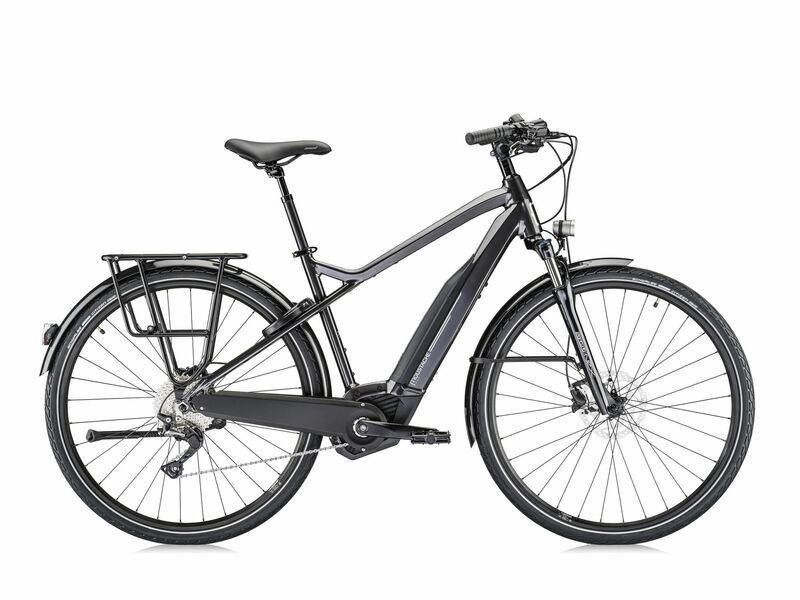 The Samedi 28.5 has the latest Bosch technology with a 500Wh battery. 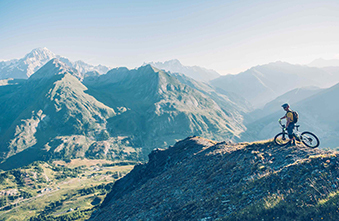 The Bosch Performance CX system reaches 75Nm of torque, even at high speeds. 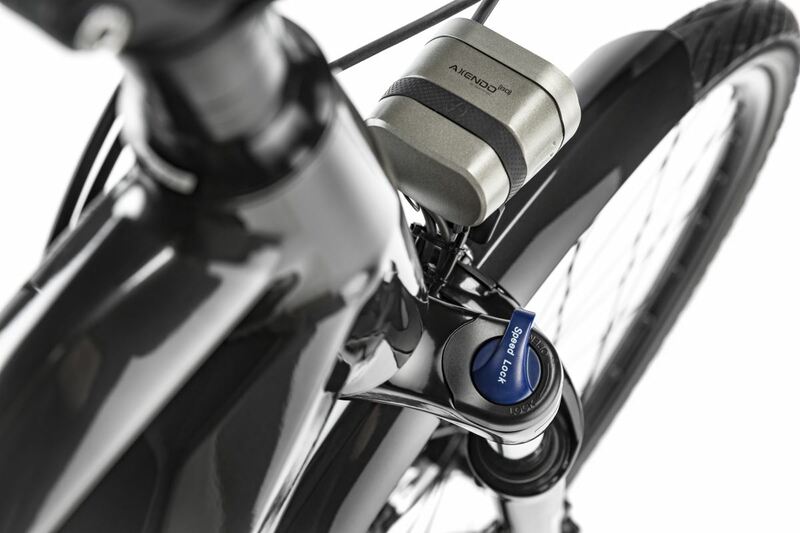 You have the choice of 4 power modes when riding - Eco, Tour, Sport and Turbo. 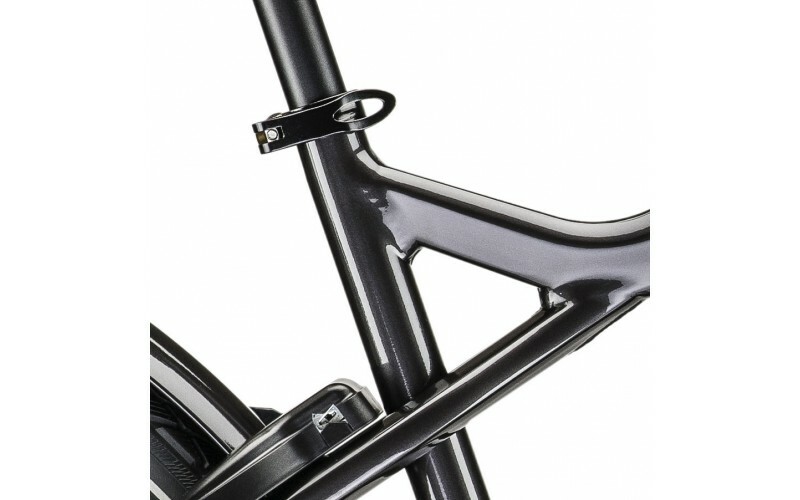 The specific frame construction helps rear wheel vibrations to disperse throughout the top tube. 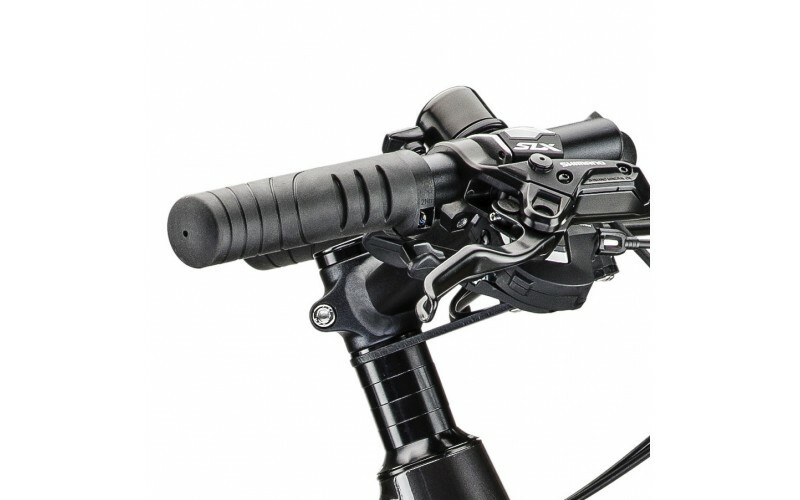 The specific Moustache handlebar provides an ideal hand position.